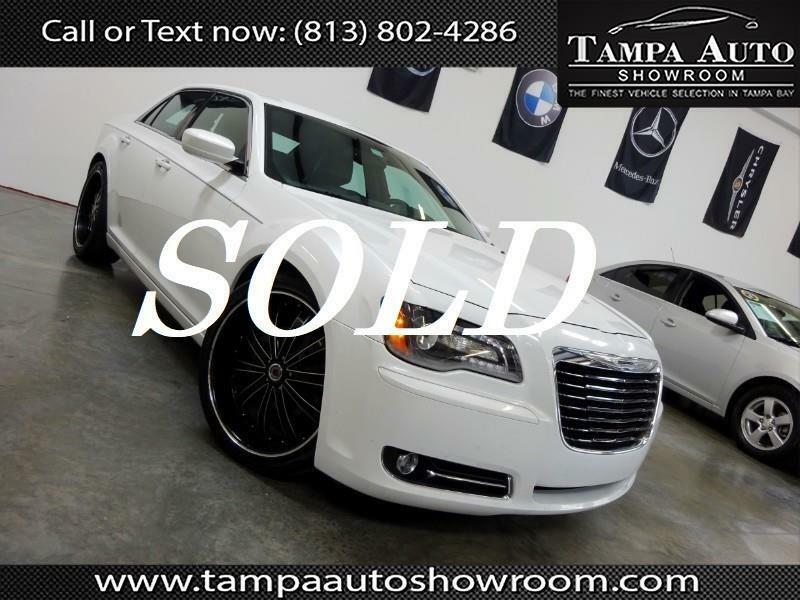 ~~CALL OR TEXT 813-802-4286~~LOADED!~~NAVIGATION~~BEATS AUDIO~~BACK UP CAM~~LEATHER~~This 2014 Chrysler 300S is an Autocheck verified vehicle with a clean title, NO ACCIDENTS! Very clean inside and out! 22'' upgraded rims. Runs and drives like new! Please call ahead and schedule your test drive VEHICLES SHOWN BY APPOINTENT ONLY.